Refacing is to take the existing cabinets, and replace the doors and drawer fronts with new ones while keeping the boxes in place. Through The Finish Depot's custom refacing process, we refinish the frames and the boxes- avoiding future risk of peeling or bubbling of the veneers. 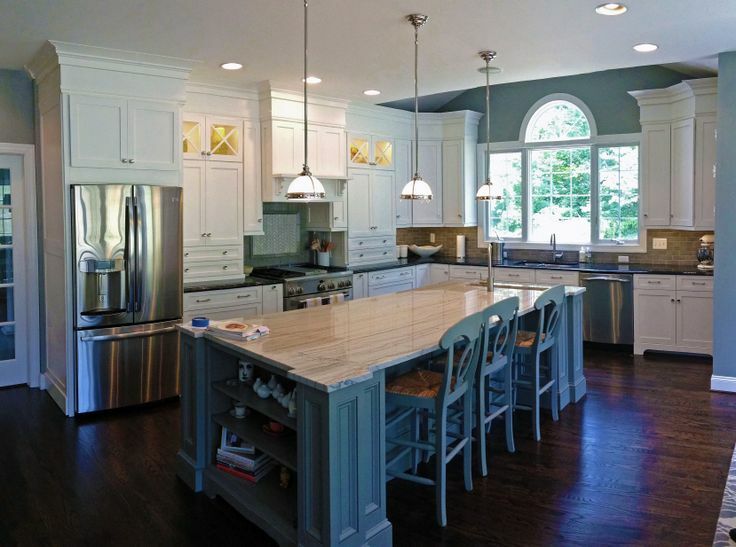 not only can you change the style & color of your cabinets, you can also customize your entire kitchen! 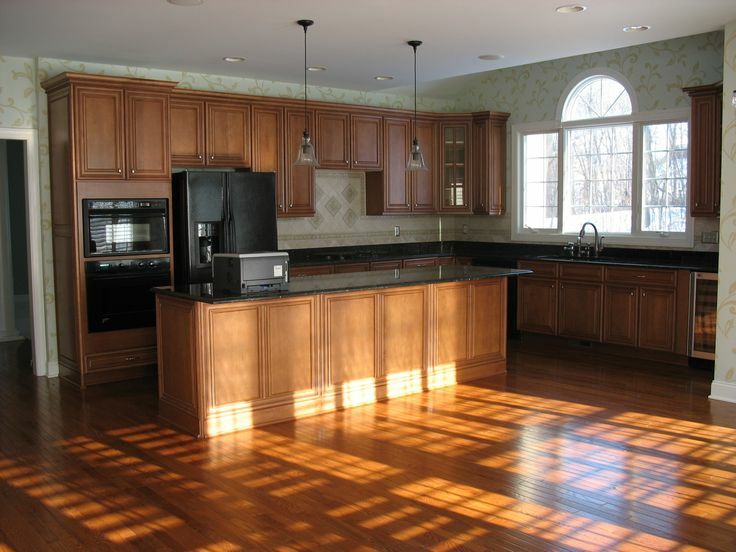 What Can You Customize While Refacing? tell all your friends and family about your great experience!